A normal house is not that easy to sell by any property developer, as their clients want them to give the best value for the money they will spend on the property. However, a home automation system plays an important role in improving the sales margin of every property dealer. Everyone loves to live in a smart home, as they do not need to put much of their efforts in maintaining the house and even the cost of maintaining the facilities is not too high as compared to the labors assigned for the same task at your home. Therefore, many property developers prefer integrating home automation systems as a major attraction for their clients. After all, they have to attract new clients to increase their sales whereas the clients want to have some exciting features in the properties they buy. Lighting is the first thing that anyone notices as soon as they enter a house. It can be easily controlled by a home automation system. The HVAC (Heating, Ventilation and Air Conditioning) is another feature that everyone wants to have at their home, as a comfortable environment is a must for the automation-savvy homeowner. Some more features, including auto curtains and auto door locks are preferred by many clients. When one seeks to buy a house, kitchens and bathrooms are among the most important factors they have to consider. 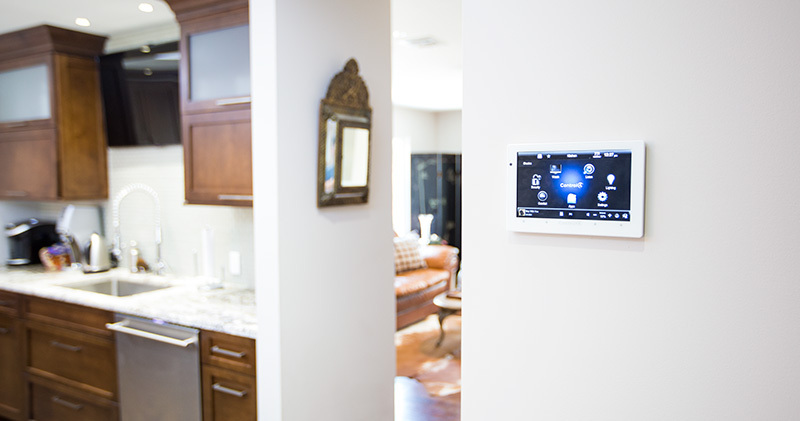 The latest trends show that a number of homes are now outfitted with the basic home automation features, such as lighting controls, HVAC automation, entry access among others. Moreover, real estate brokers have realized that despite having a lot of luxurious features, a property still remains average and does not stand-out as those equipped with a home automation system. 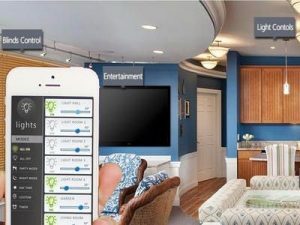 Home automation helps augment those luxury options to a much higher level, proving it to be a huge benefit for those involved in the real estate industry. Thus, whether you are buying a smart home enabled property or looking to integrate home automation to your dwelling, proper planning is recommended prior to furnishing and occupying the space.